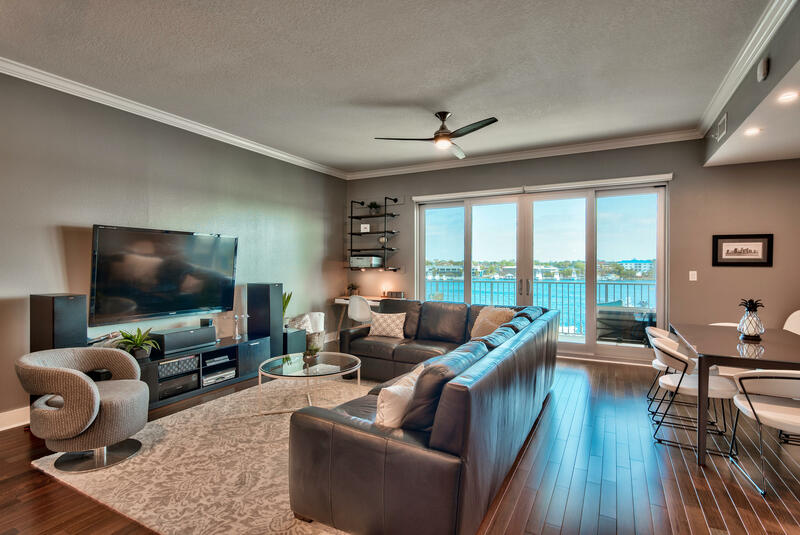 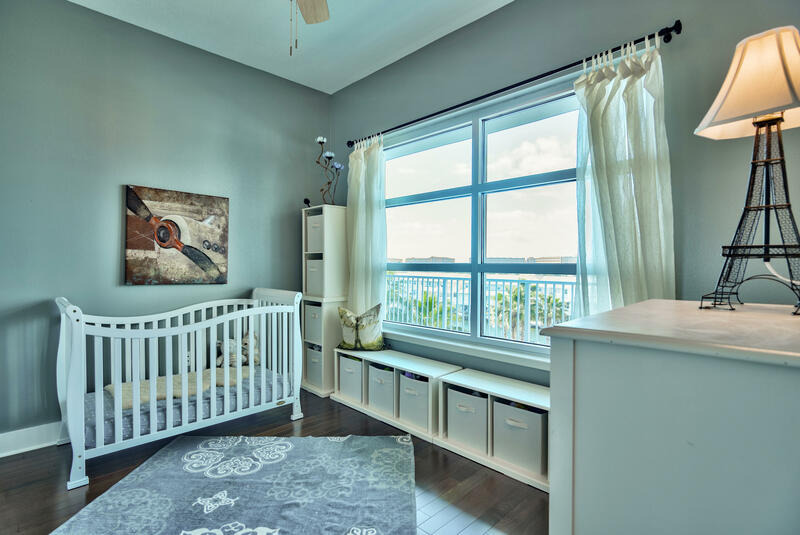 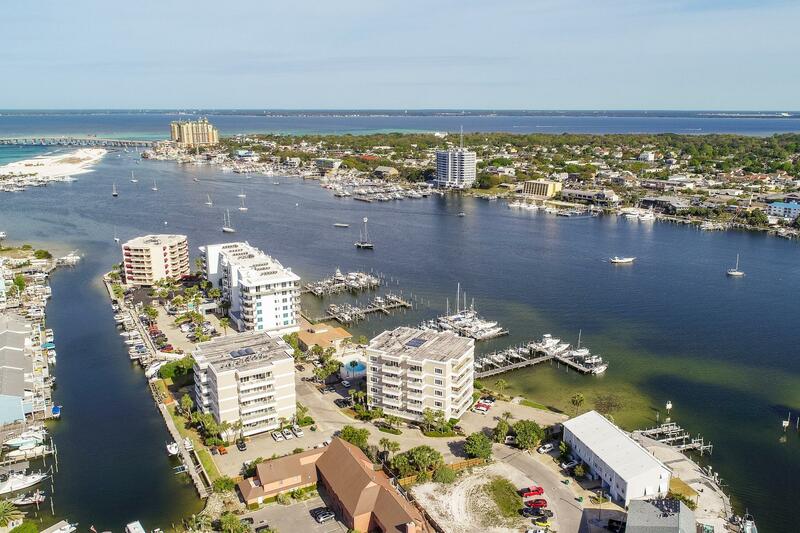 211 Durango Road , #unit 412, Destin, MLS# 816306: ERA American Real Estate Okaloosa Property For Sale in Northwest Florida, Schedule a Showing, Call Brandon Jordan of ERA American Real Estate Today! 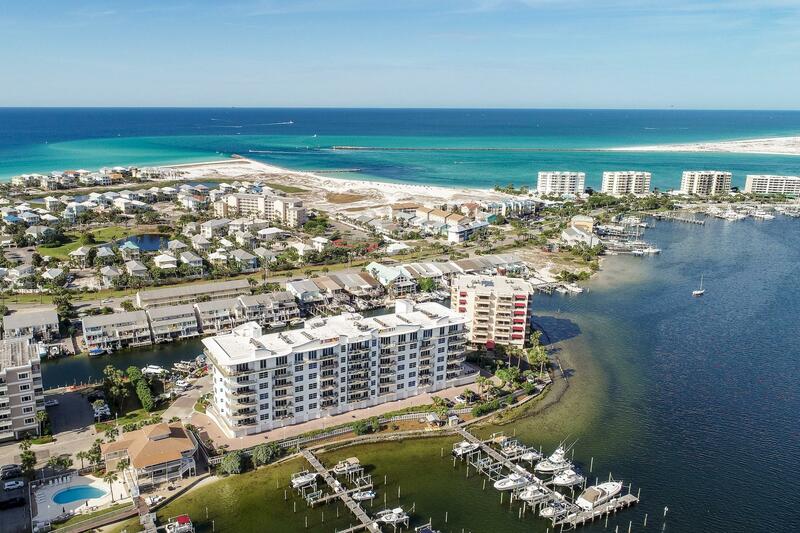 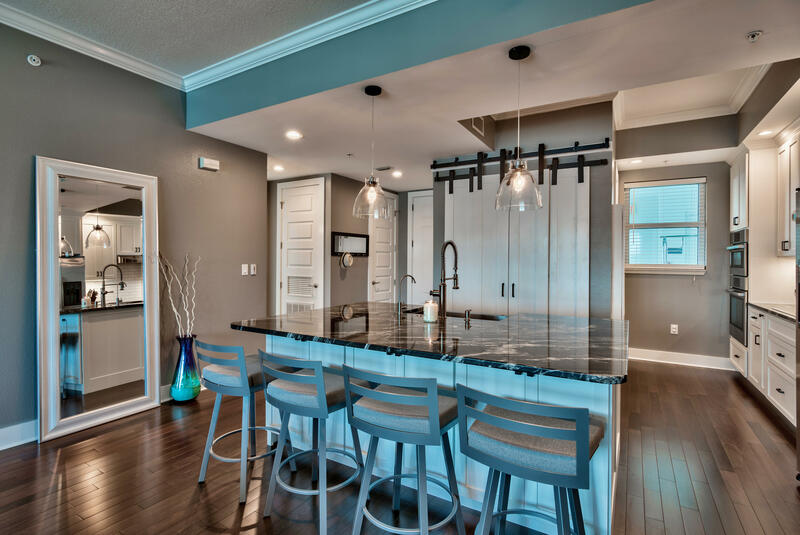 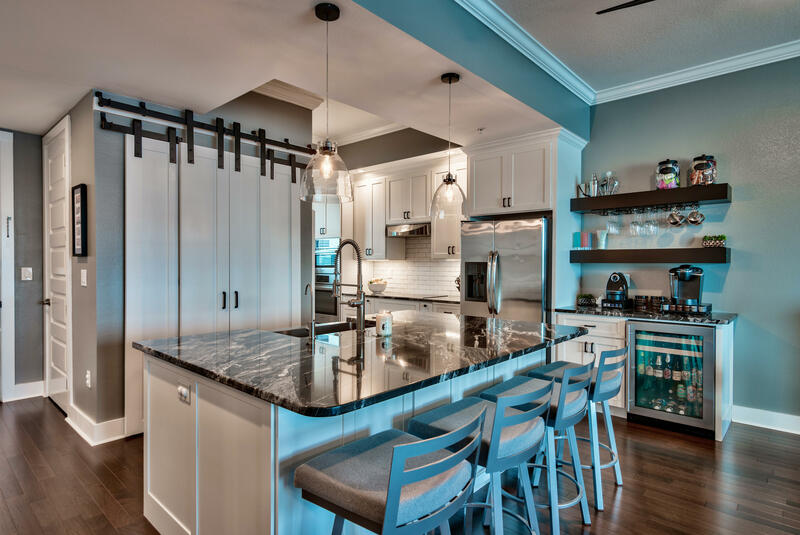 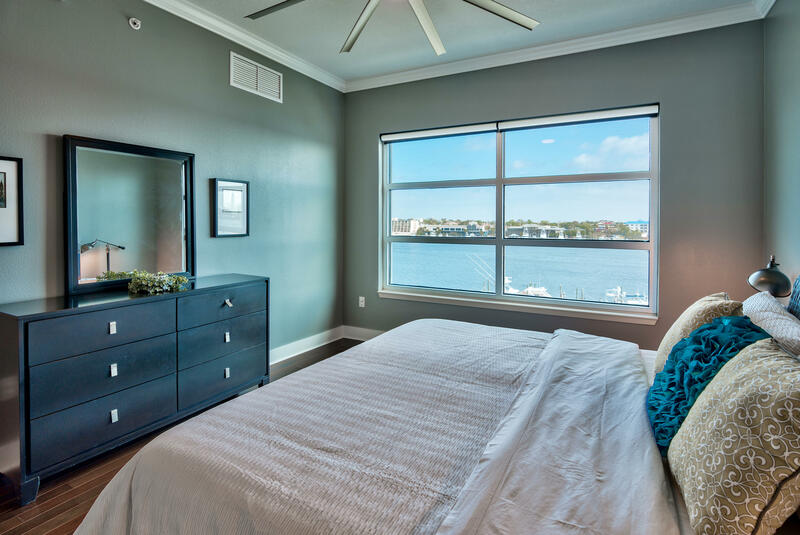 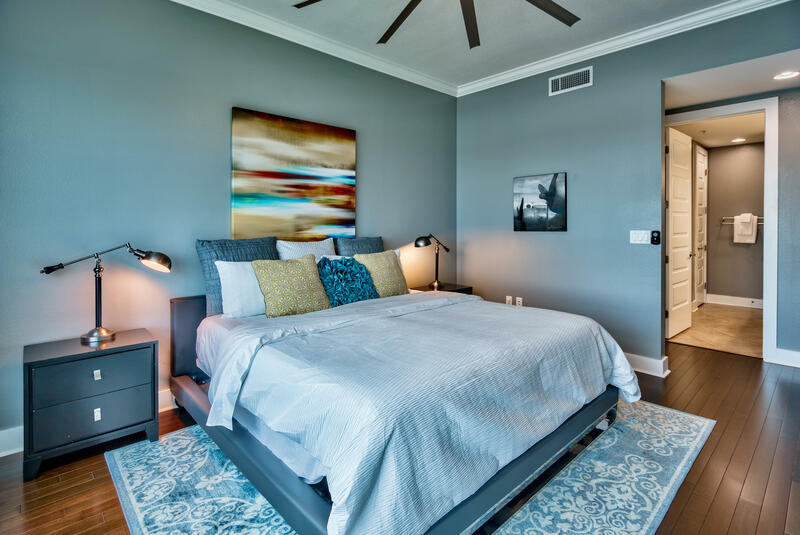 Looking for a luxurious condo in Destin that secures your privacy as short-term rentals are not allowed? 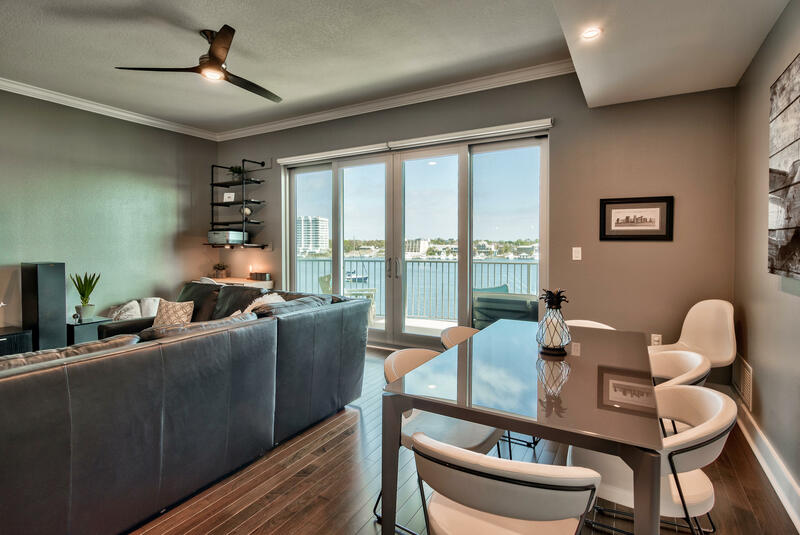 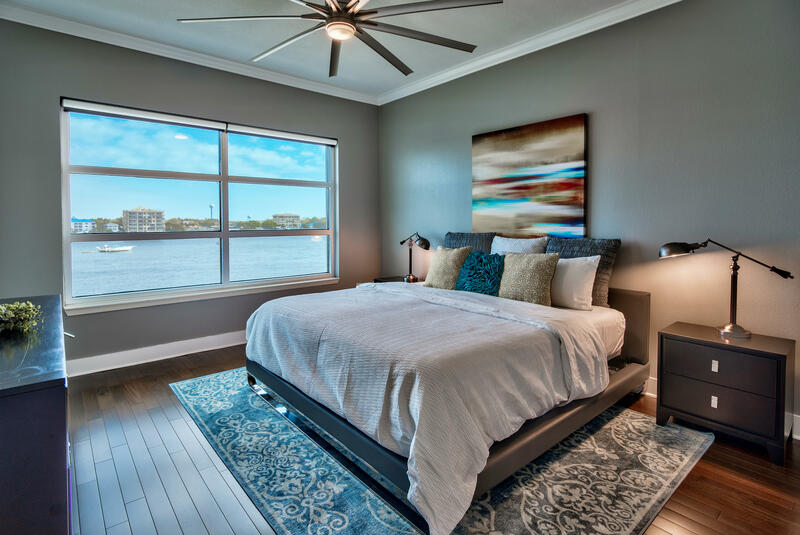 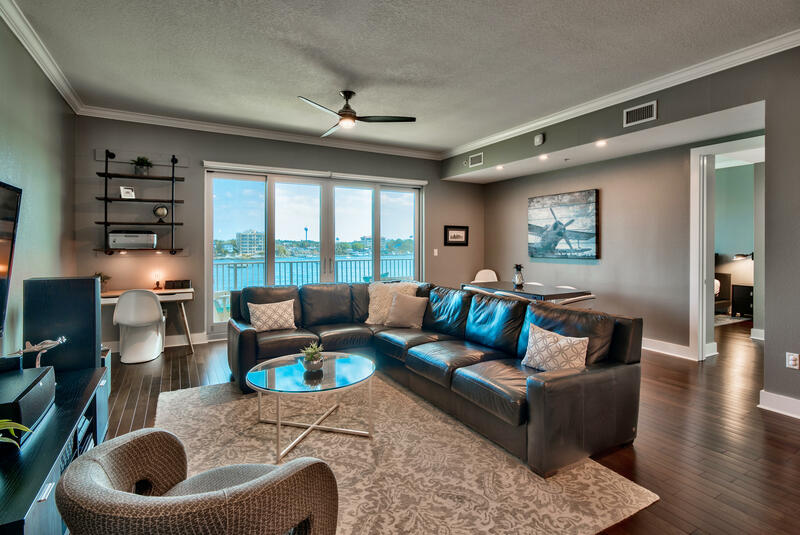 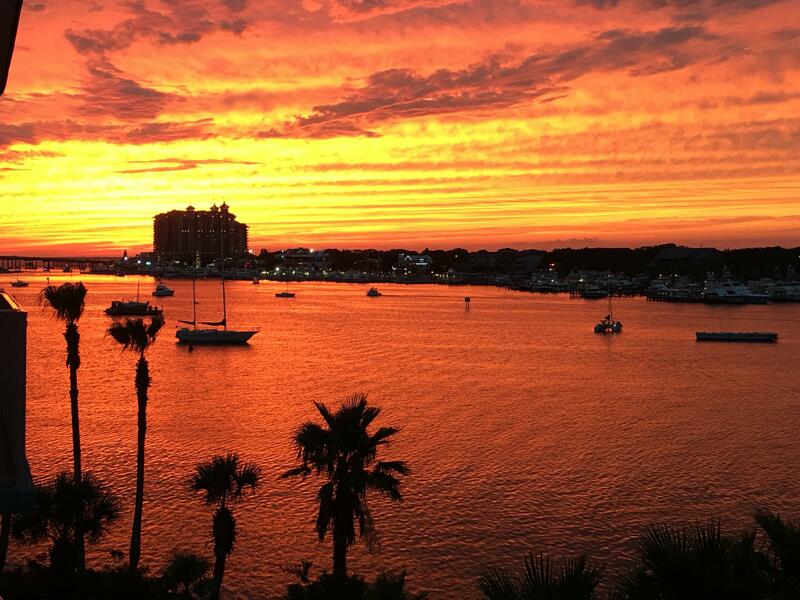 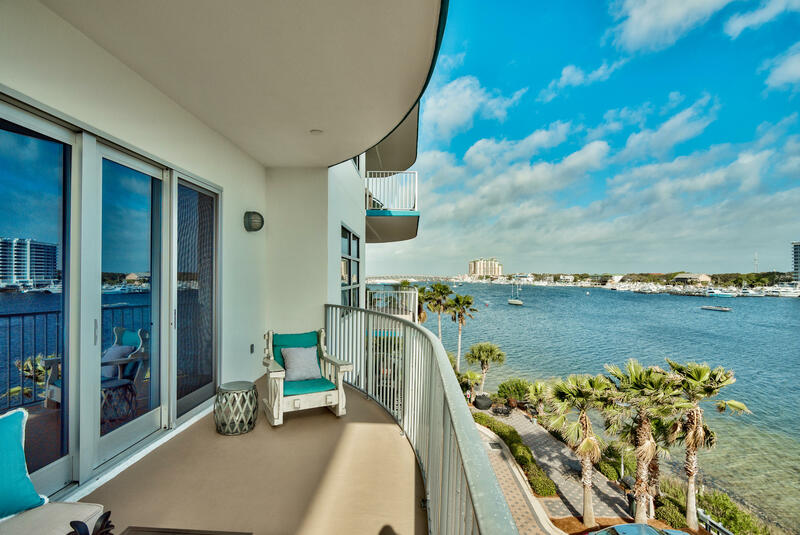 Enjoy stunning sunsets, incredible views of the Destin Harbor and listen to the gentle sound of waves from your own private spacious balcony. 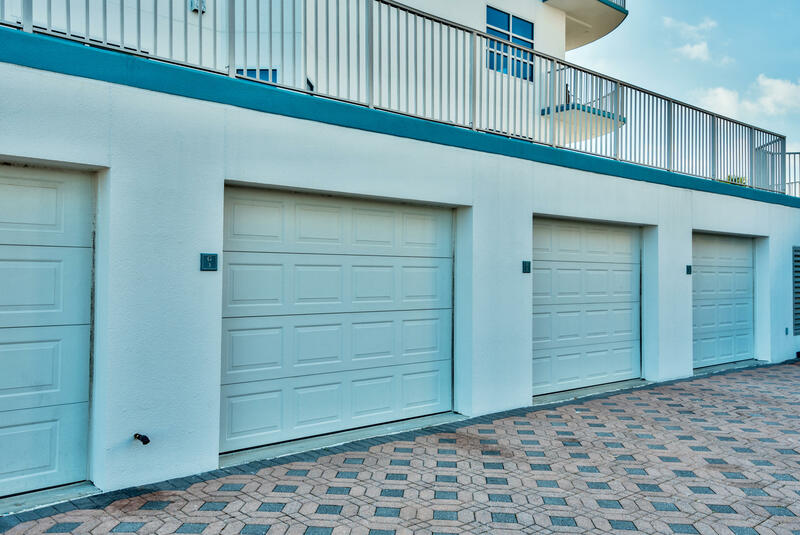 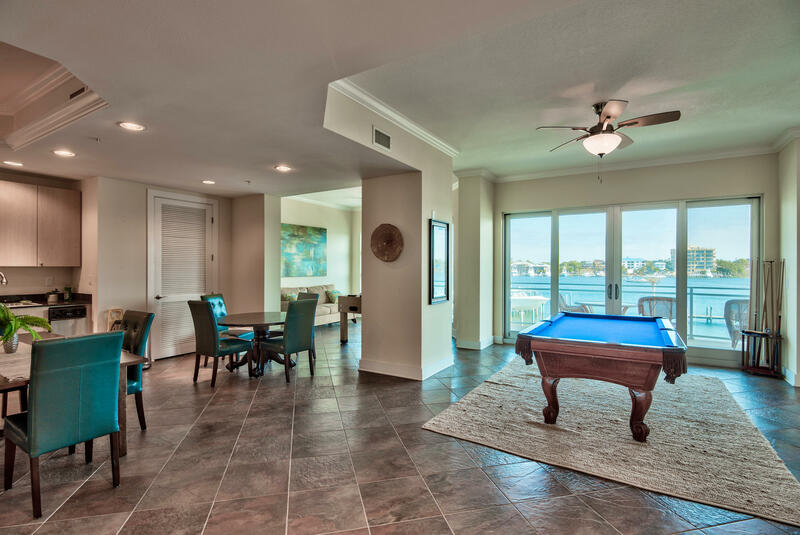 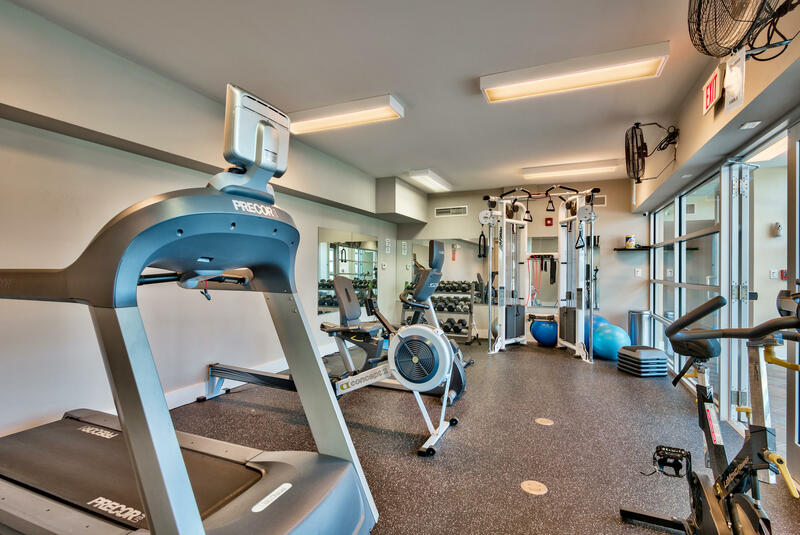 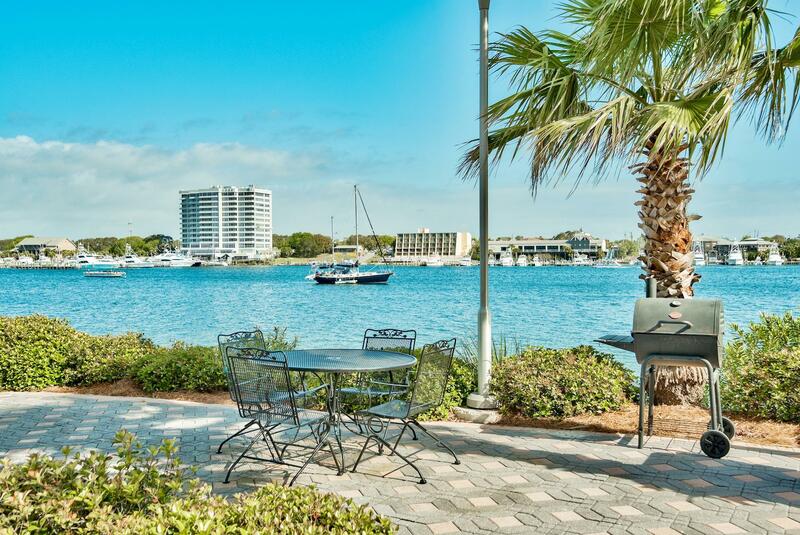 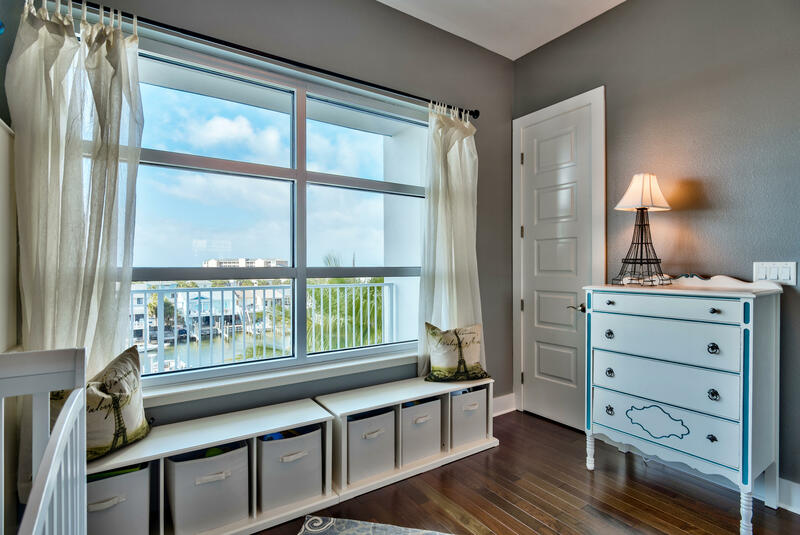 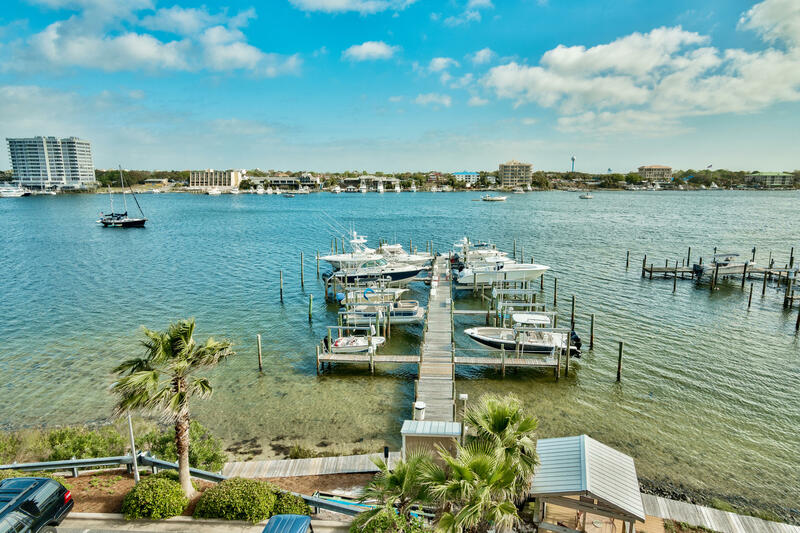 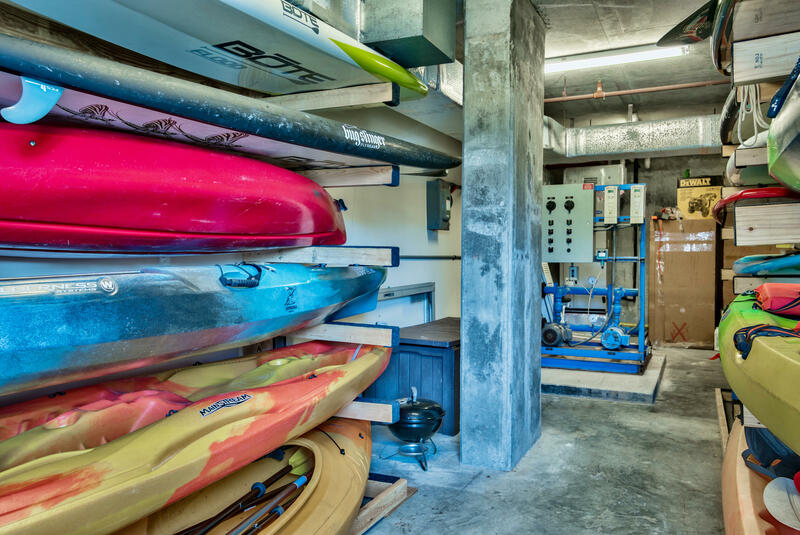 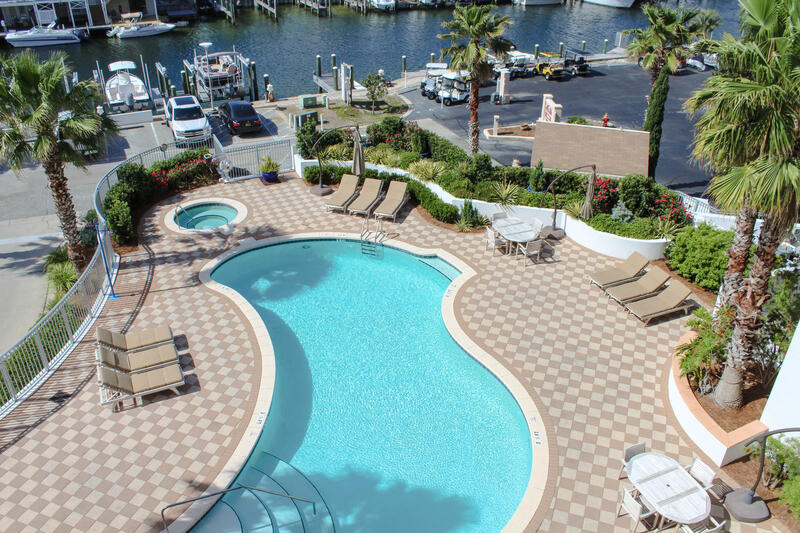 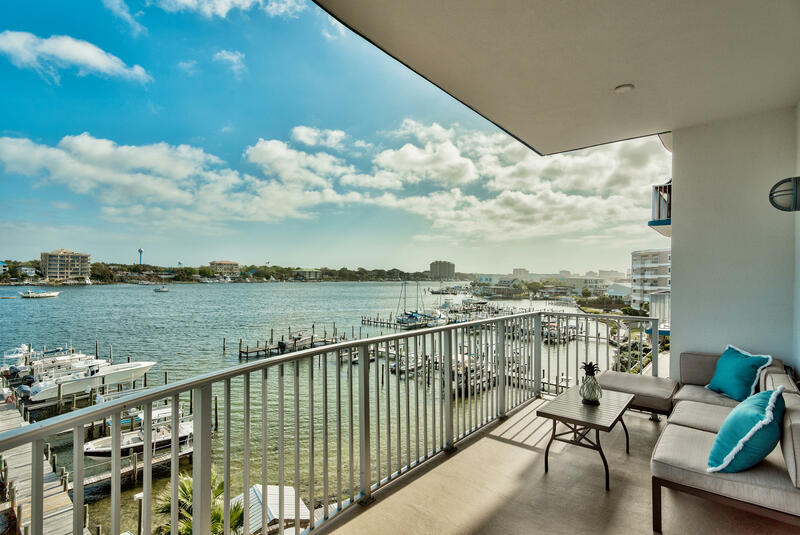 Soon to be gated, boat slips that are available for rent, amazing amenities make Harbor Lights condominium the perfect place to escape and call your home. 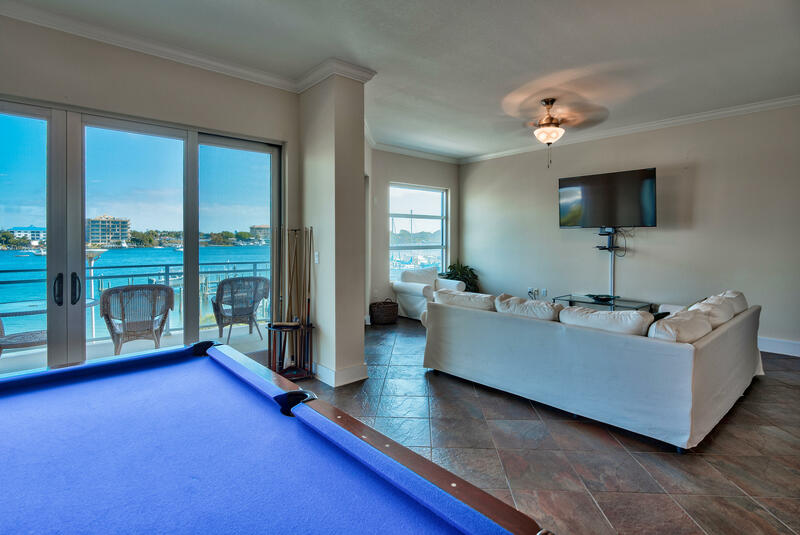 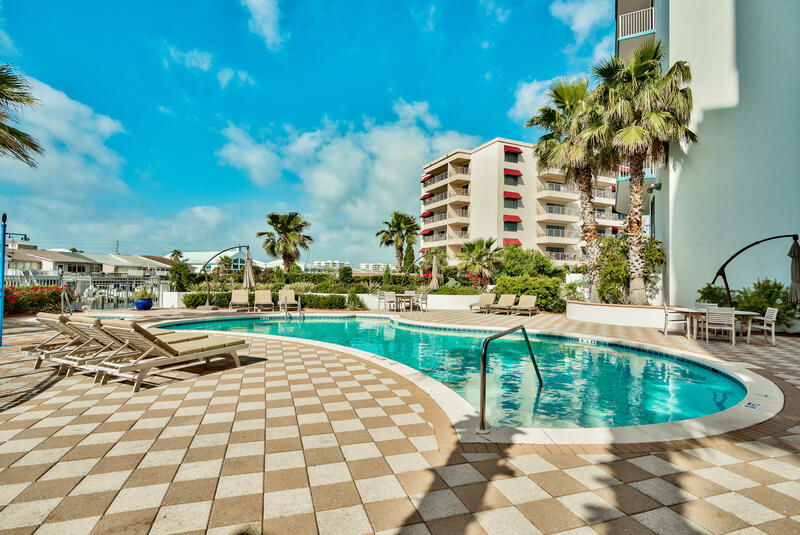 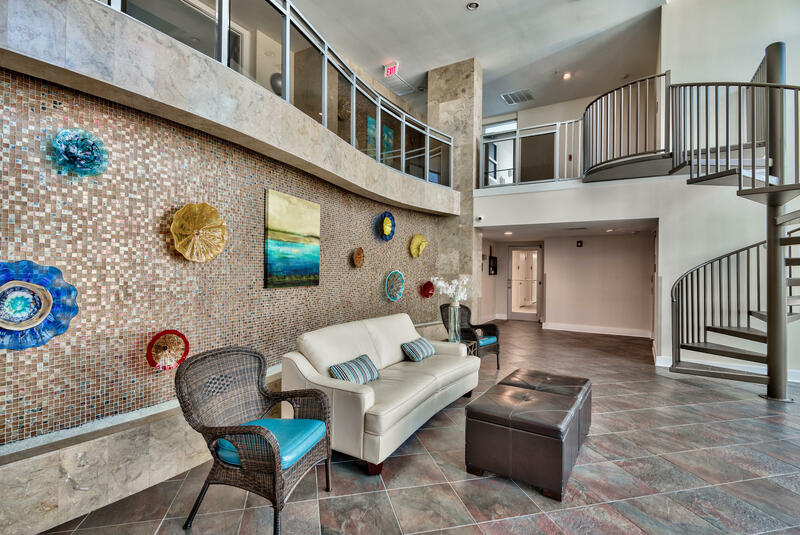 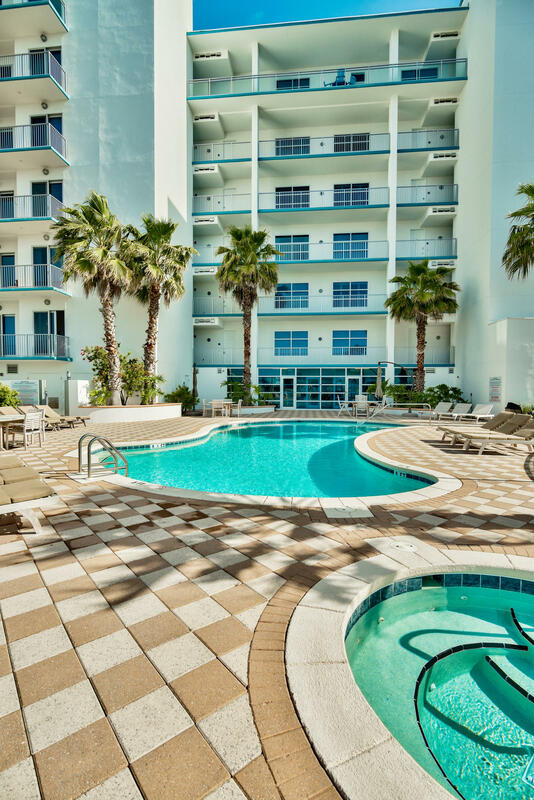 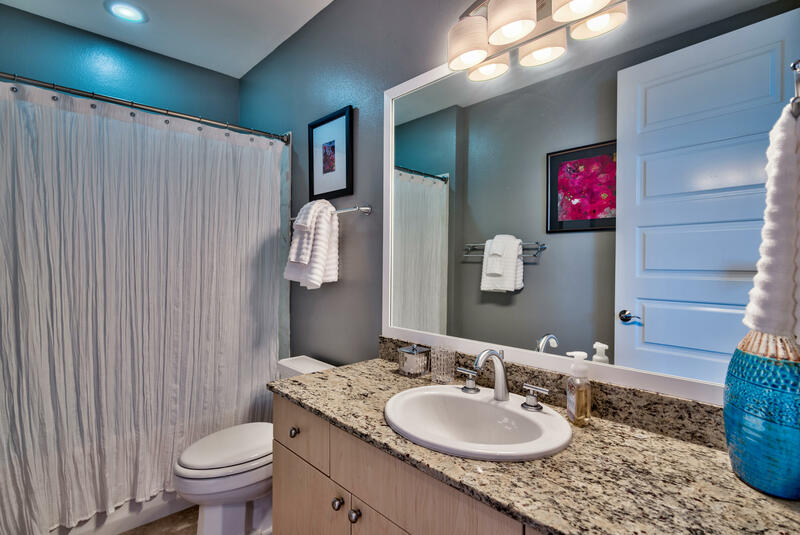 This fantastic newly remodeled 2-bedroom condo is located on Holiday Isle with only 39 units. 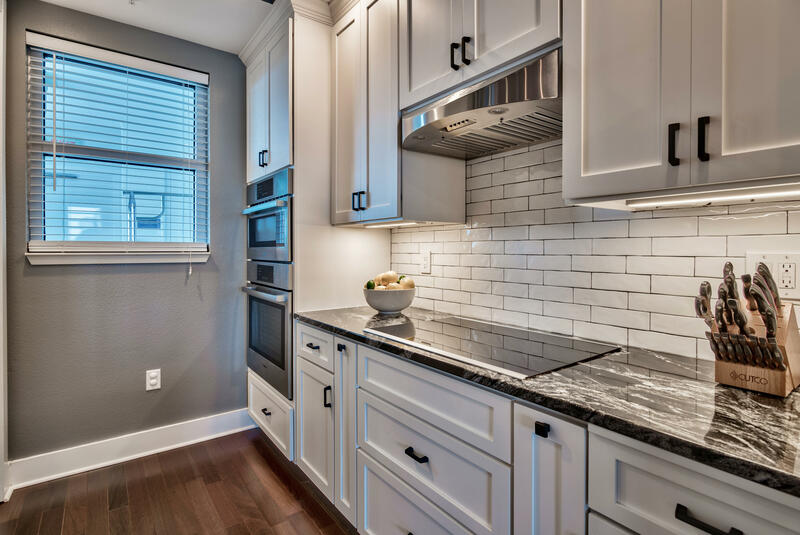 Completely renovated kitchen with granite counters, spacious center island, custom shaker cabinets, large pantry with barn-door, Bosch appliances and even a u-line beverage fridge will inspire your inner chef. 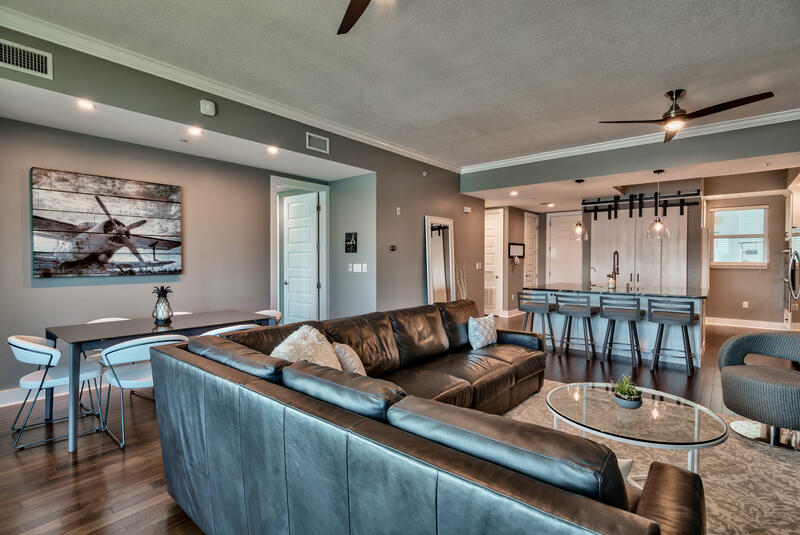 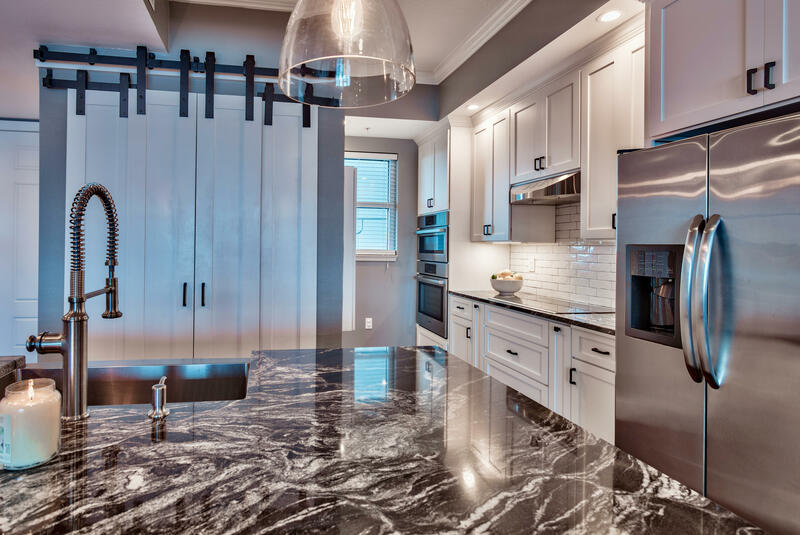 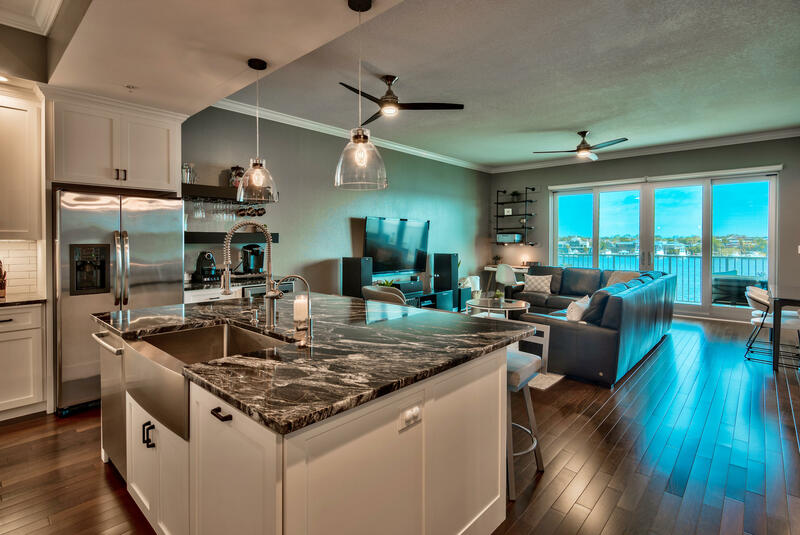 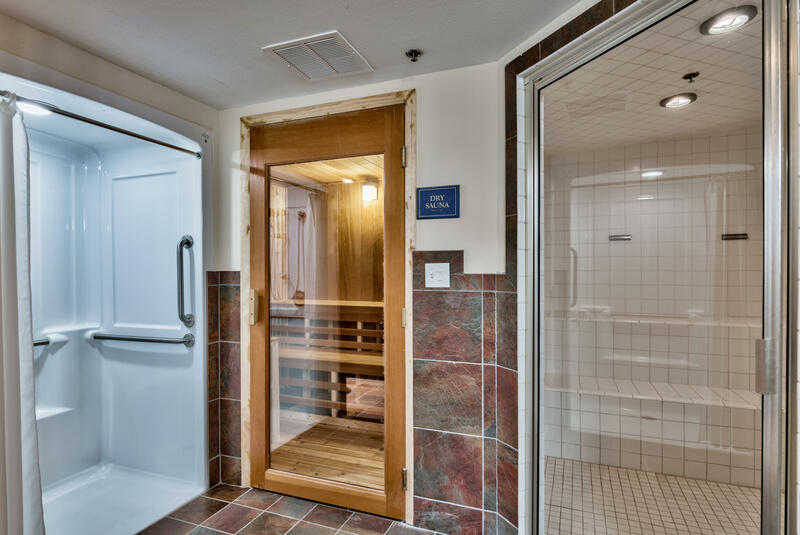 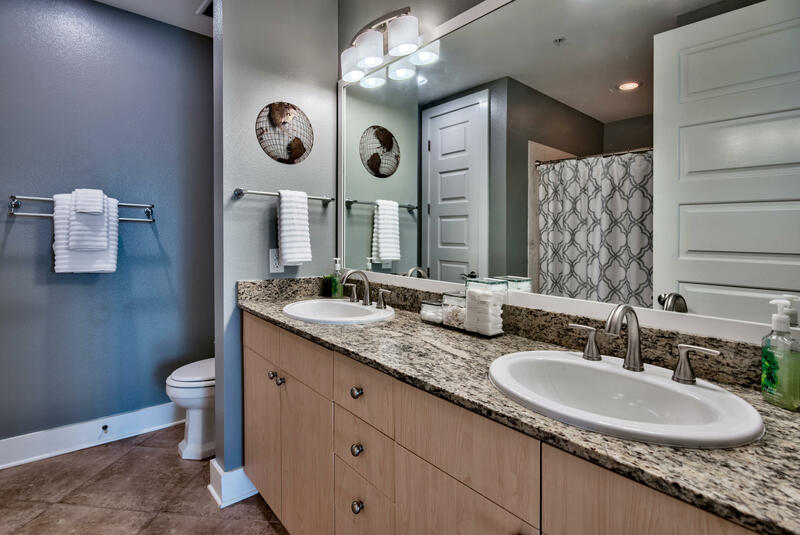 Featuring smart home technology and Brazilian walnut hardwood flooring throughout. 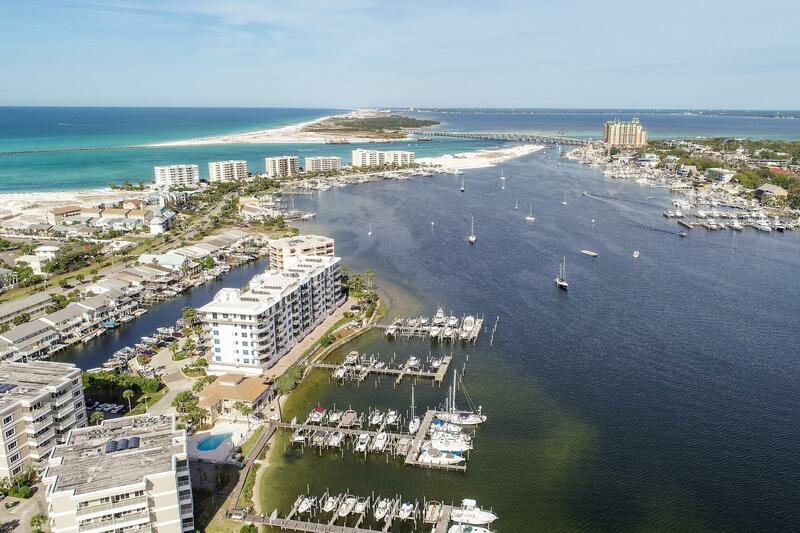 This listing provided courtesy of Silver Intl Realty 30A Inc. 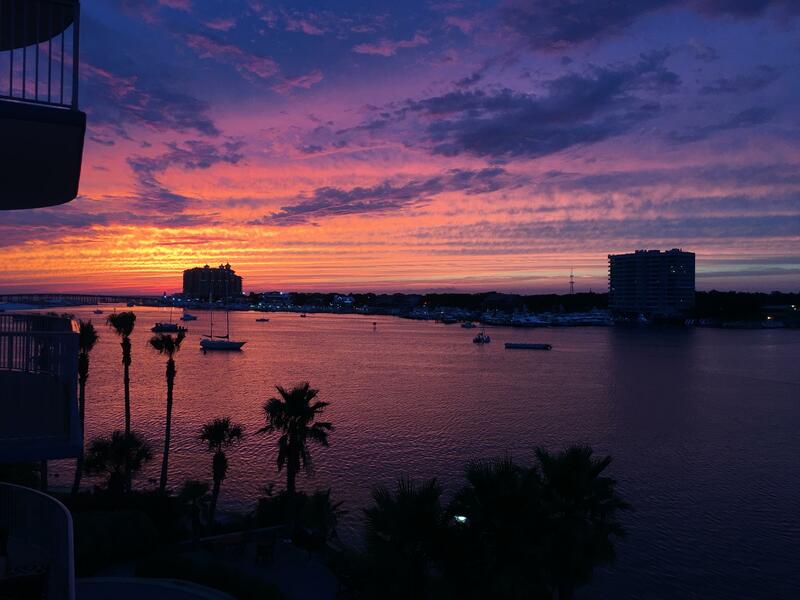 This information was last updated on 4/24/2019 12:36:17 AM.